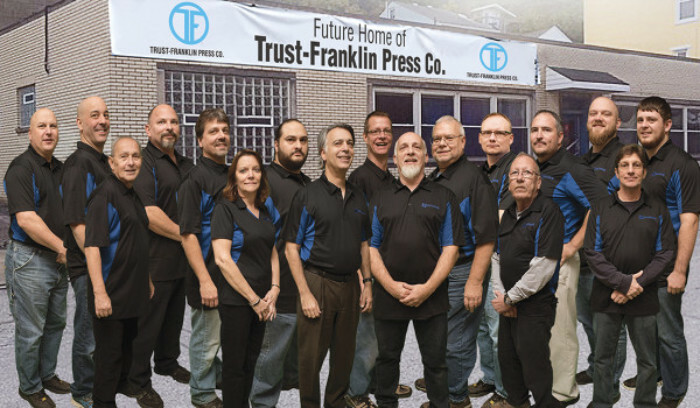 Although we're proud of our products, services and technology, nothing matches the pride we have in the Trust-Franklin team. We work to provide each caller, visitor and client with prompt, friendly service. As you work with us, we hope you'll find this to be true.